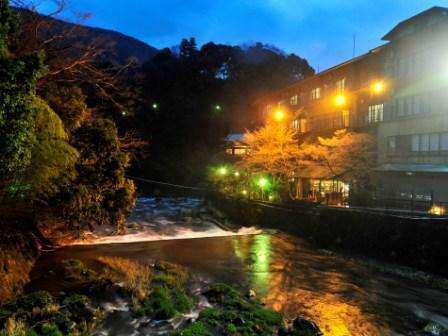 Have a nice and comfortable stay at Hakone Shiunso. 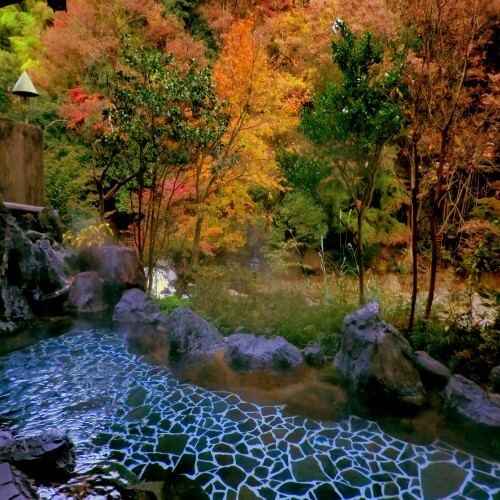 There are 3 kinds of hot-spring bath. 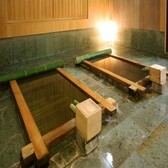 one is a public bath,inside and outside bath which separated men and women. 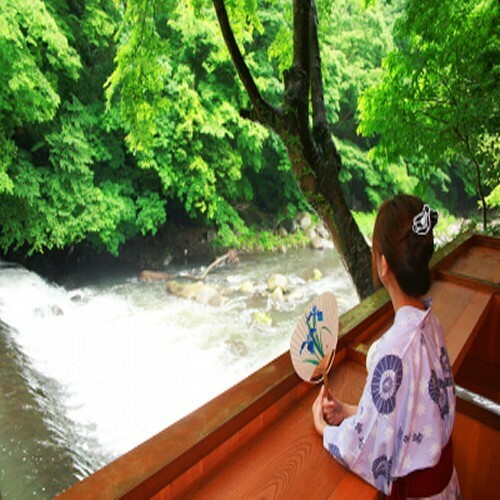 public bath is located front of hayakawa river. the other is a private inside bath called `danshaku-no-yu'. 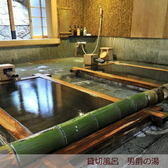 this bath is made by Japanese cypress, able to be chartered 40 minutes per 1gruop for free.you need to make a reservation at our front desk. 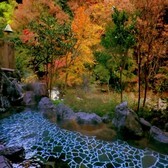 Last bath is a private outside bath called`kanzan-no- yu'. 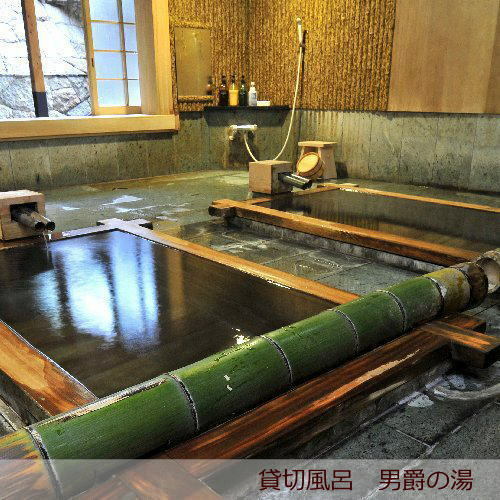 this bath is able to be chartered 50 minutes for 3,000yen, located in bamboo hill. 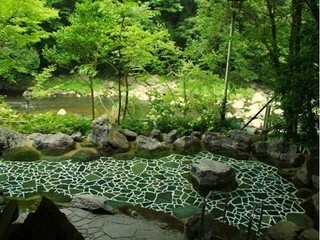 please enjoy our very unique bath! 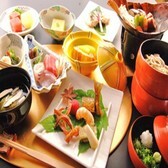 Japanese traditional style KAISEKI,Today's chef's recommendation 11 dishs course for dinner. The menu is changed season by season. 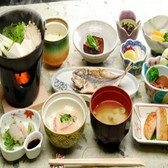 Also provide japanese style breakfast. 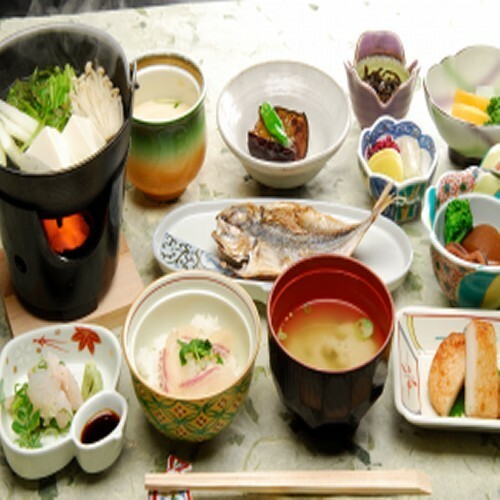 We will consider special conditions as, say, vegetarianism, allergy, or simply personal taste disliking and also prepare western breakfast as well. 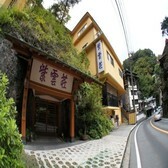 if there is any demends for meal,please let us know in advance. The meals will be served in each your guest room. Dinner course takes about 1 to 2 hours. The lobby offer wired and wireless internet access for free. There is a PC for free use at our lobby. *but there is no printer. we could change to western breakfast,let us know in advance. 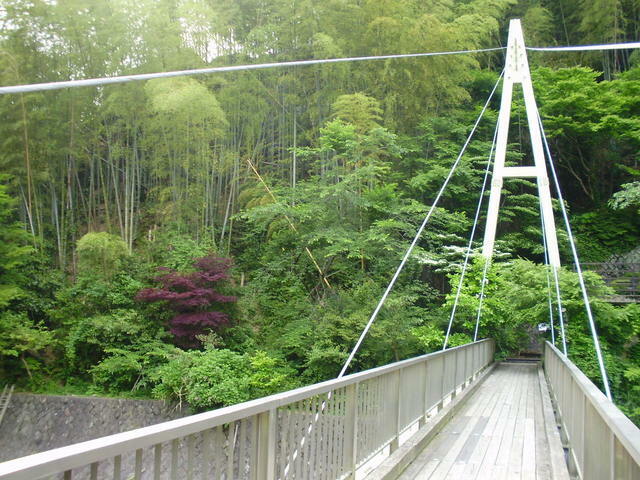 The time for meals will be chose after you arrive. We have 3 kinds of bath. 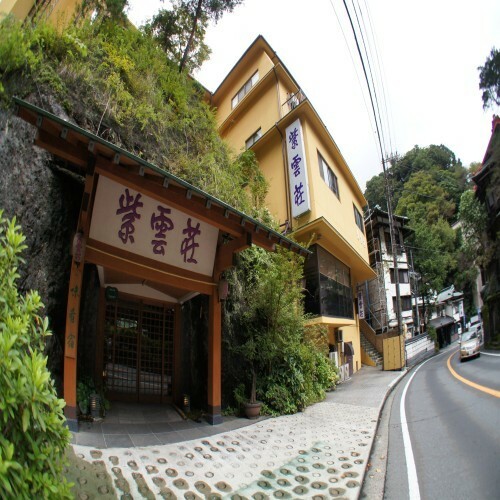 *we can take a reservation on same day or before you arrive by e-mail. The lobby offer wired and wireless internet access, WIFI for free.Access code is not necessary. *Please note that it is only applicable to those who have checked in from 16:00 to 20:00. Please notify us if the time of arrival will be over at 7PM. *Please contact us further inquires about the contents of this Plan 3 days prior to the arrival date by e-mail. 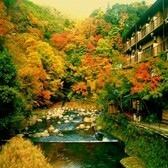 To view this site, you need the latest FLASH PLAYER version.